Understand that incomes are earned,, distribution is what the government does so in actuality wealth is distributed not incomes. but to call that income is offensive. This a simple recognition problem. 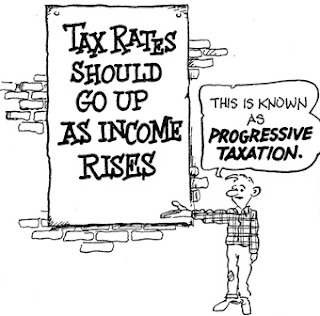 Understand that they don't want you to calculate the percentage differences between the before/after incomes. 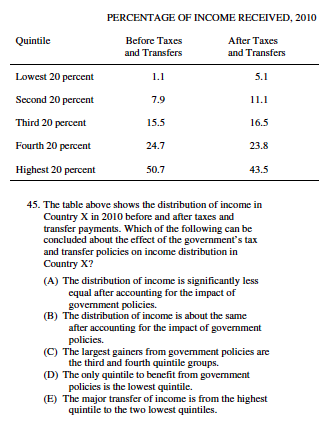 These gini coefficient and progressive tax questions are mostly recognition questions.